With the Easter holidays coming up, it’s the perfect excuse to get creative! Whether it’s indoor craft activities for the kids, DIY hampers for the adults or basket making for the whole family, our reclamation yard is packed full of hidden treasures perfect for Easter crafts. 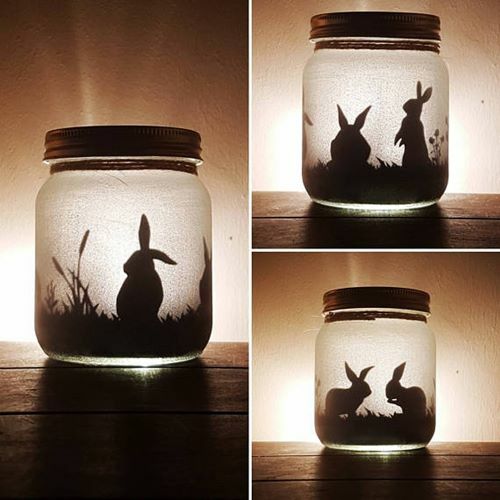 See below for Easter themed inspiration, you might just be surprised at what our products could turn into with a little TLC! If you’re expecting a house full of guests over the Easter weekend, you’re going to need extra seating! 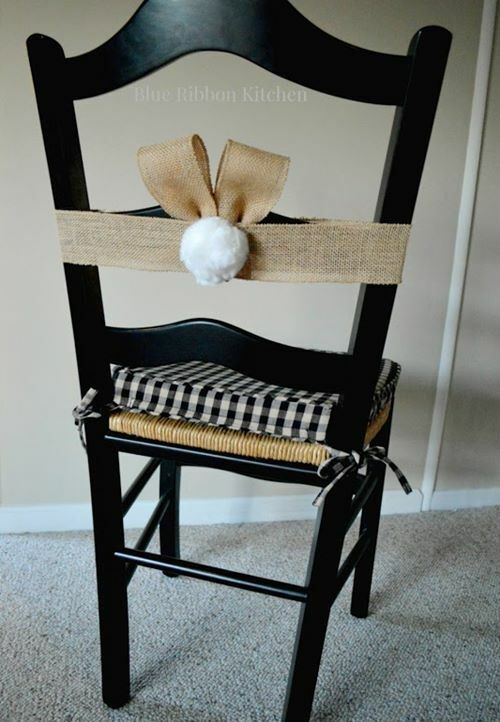 Our recycled chairs are in excellent condition, so simply add a lick of paint, ribbons and pom-poms to transform it into a fun Easter themed seat! Transform our reclaimed lanterns with fun silhouettes and a candle to create an Easter masterpiece! Are you having the whole family over for Easter dinner? 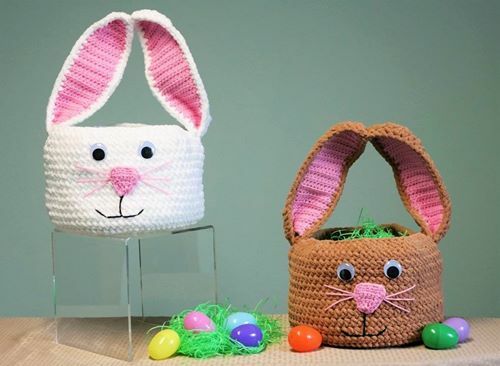 Impress them with an Easter themed centre-piece made from our reclaimed rainwater hoppers. 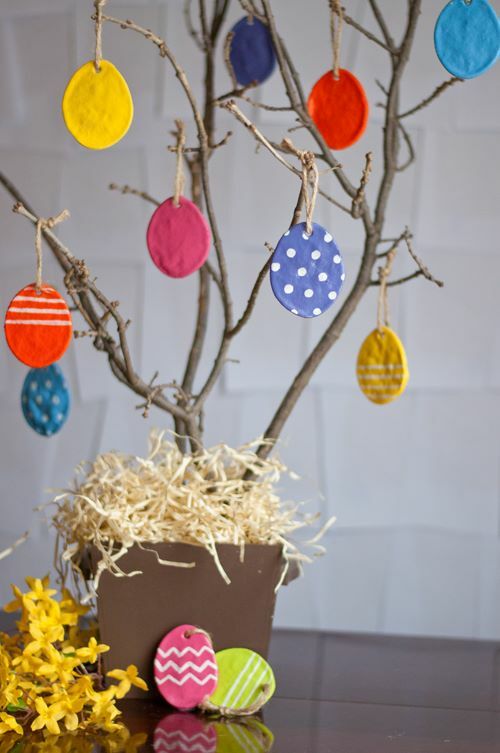 Our number one Easter craft idea is of course for the main event, the egg hunt! 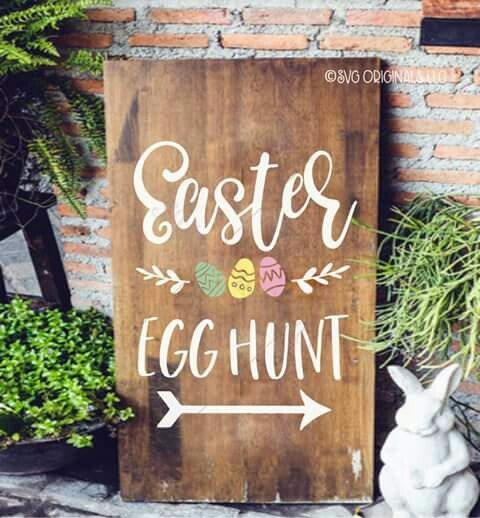 Young or old, big or small, you’ll never out grow an Easter egg hunt! This year, make it that extra bit personal by making your very own basket with one of our metal hanging baskets.